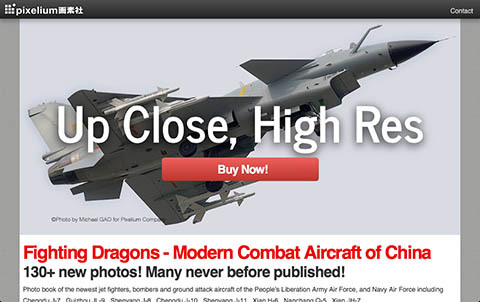 If it flies people or cargo, aviation legend Sam Chui has seen it, flown on it, and photographed it. This book, the third in the series, takes the reader on aviation safaris from the Arctic to the Antarctic, from vintage hardware in North Korea, Iran, Bangladesh and Somalia, to the latest first class products of Japan Airlines and Lufthansa. 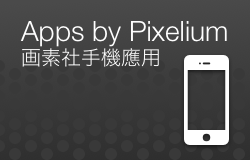 A Chui trademark is using cameraship helicopters to photograph airliners in action and this instalment sees him hovering in terminal control airspace alongside Miami, Los Angeles, Sydney, Sao Paulo and - for the first time - London Heathrow. 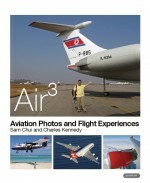 Aviation writer Charles Kennedy contributes rich and detailed essays on the subjects of Sam’s camera lens, making «Air3 - Aviation Photos and Flight Experiences» a unique and enthralling perspective on today’s wide world of global air travel. 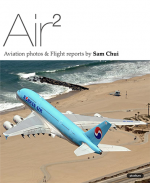 Sam's previous book «Air2 – Aviation Photos and Flight Reports by Sam Chui» was also published by Pixelium.